Woodpigeons are one of my favourite birds. It was the first species I identified through a bird guide (in Spain, it is not as widespread in towns and much shier than here). 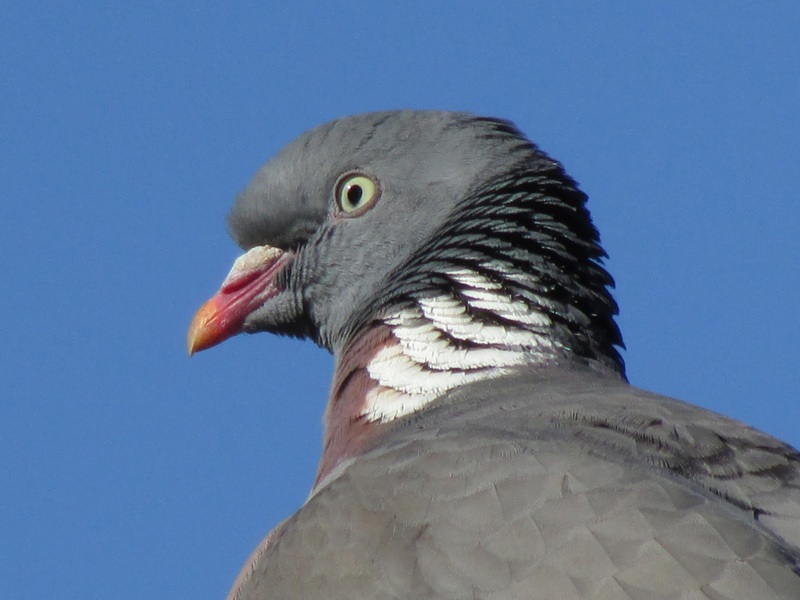 I took this photo yesterday, a Woodpigeon just sitting on a roof, just like they do. Not one of my favourites, they look oddly shaped to my eyes.